Rise and shine, Columbus! It’s time to function (aka time to locate the coffee). In addition to the gift of caffeine, coffee also has a magical ability to bring people together. 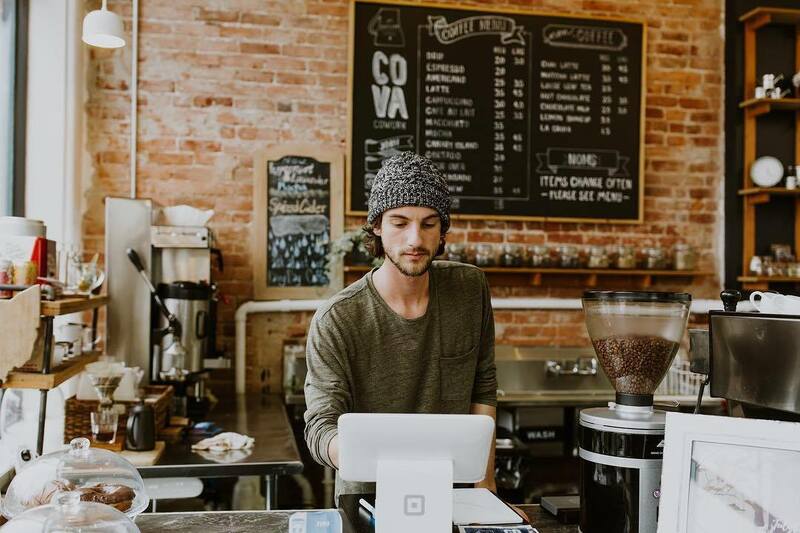 From an afternoon pick-me-up, to knowing where to practice your pick-up lines, it’s vital to know where to go to get your caffeine fix. 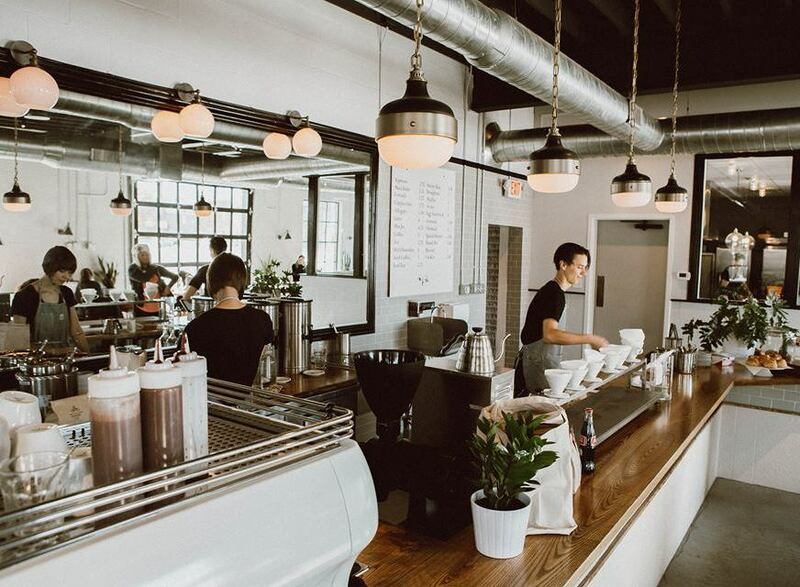 Don’t worry — we’ll be your wingman and guide you through some of the best coffee shops around town. Bottoms Up Coffee Co-op is the coffee shop for all distance-based workers! 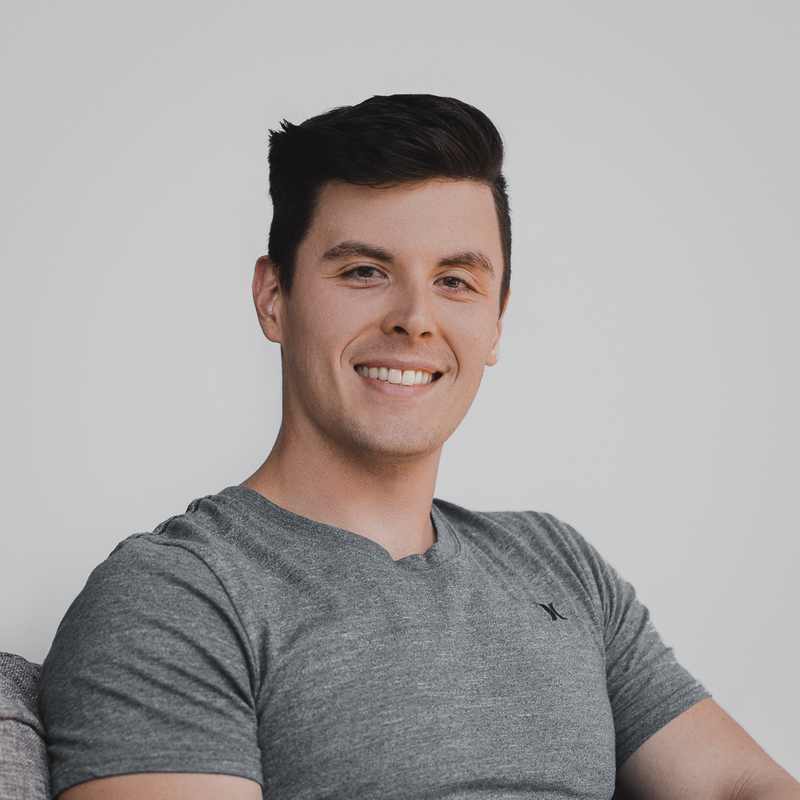 They have co-working space plans to choose from (aka you never have to worry about a crowded place to work). 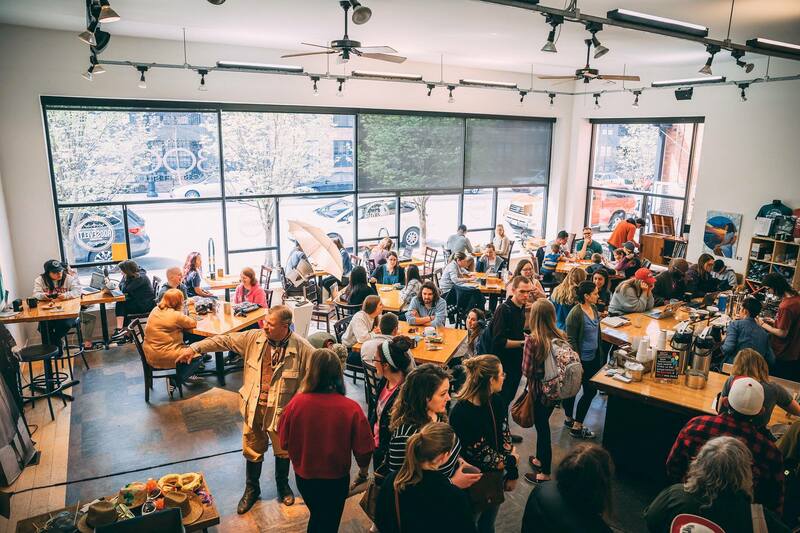 On top of this unique concept, Bottoms Up is also a strong advocate for the Franklinton community. 10% of their sales are donated to maternal- and child health-related needs in the area, and they’ve donated over 1,000 diapers to local moms in need! A cup here is definitely Fitt approved. Calling all coffee connoisseurs! The Short North’s One Line is a must for those searching for something new and exciting. Their unique brewing style looks more like a science experiment than a beverage preparation. And they work directly with coffee farmers to ensure a quality product and fair treatment of farmers, hence the name One Line. Grab a cup of coffee, sit down with a buddy, and enjoy! If you want to buy a good drink for a good cause, The Roosevelt is your place! Set up downtown, this non-profit supports local and global injustices — from human trafficking to hunger to providing clean water. Did we mention that they play their music with a record player? Take your mom here and have her bring some of her albums from the ’80s! Maybe you can sip away while jamming to her/your old-school favorites! 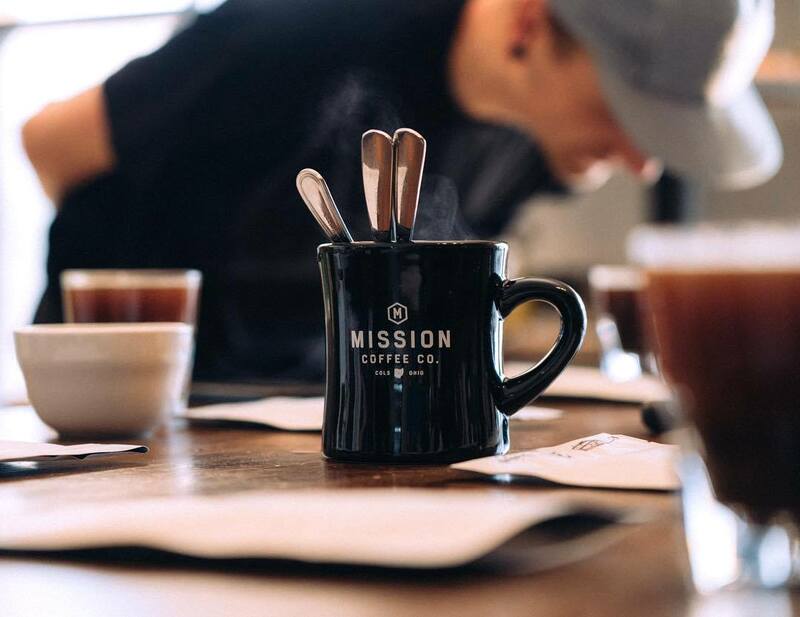 There are few things that beat a cold brew at Mission Coffee Co. With comfy couches and a garage door wall that opens during the summer, this Short North cafe is a great place to sit back, relax, and enjoy some fresh air. Known for their infamous fox mural, this Italian Village cafe provides more than your next Insta shot. 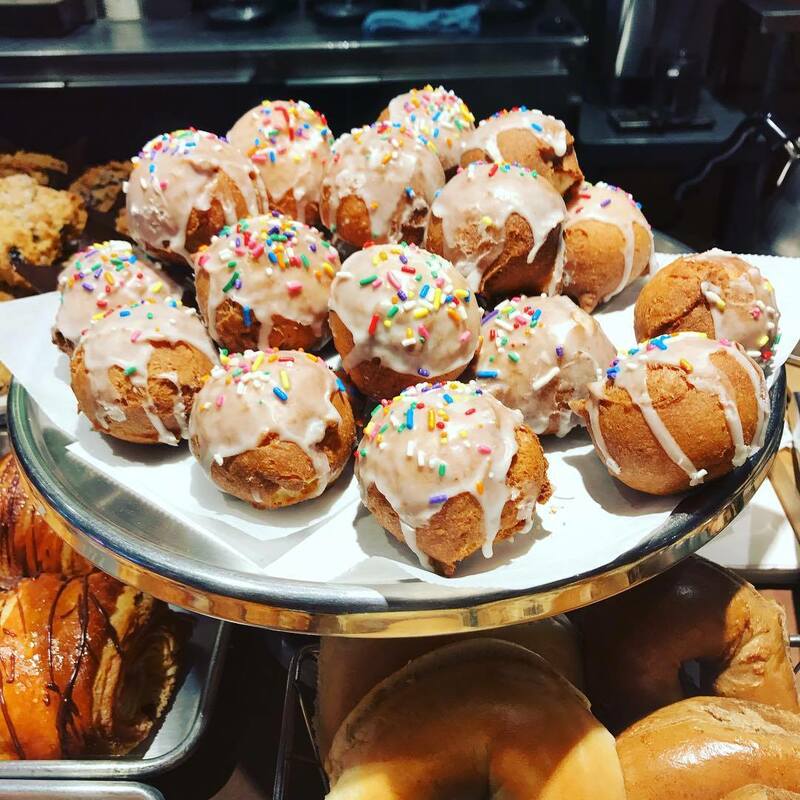 This Columbus cafe recently opened up a shop in German Village, giving us double the chance to enjoy their delicious eats. 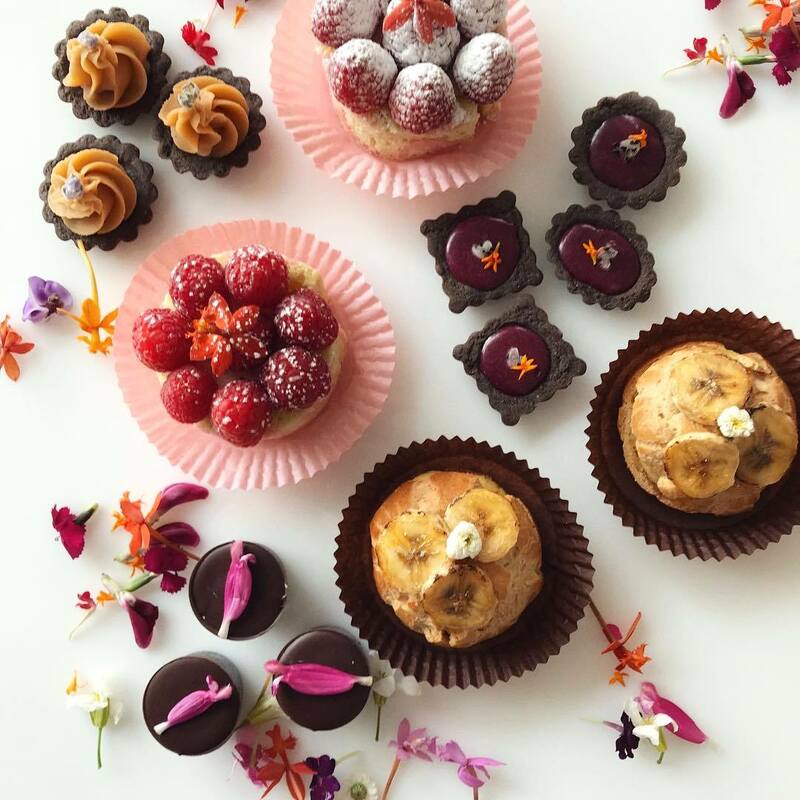 With yummy baked goods—their cinnamon rolls are on POINT—and beautiful cups of latte art, this place is foxy and sleek. #NoFilter. If you’re a coffee fan, then Stauf’s Coffee Roasters is the shop to check out. With three locations—in Grandview, North Market, and German Village—this spot is quintessentially Columbus. They’re is a micro-roaster, meaning they roast the beans in-house. As a bonus, they sell a variety of wholesale coffee beans and tea right in their shop. They also have breakfast and lunch items, which makes this a great study spot or meeting location. You definitely won’t fall asleep here, especially if you sit in the front room — the smell alone will keep you wired! 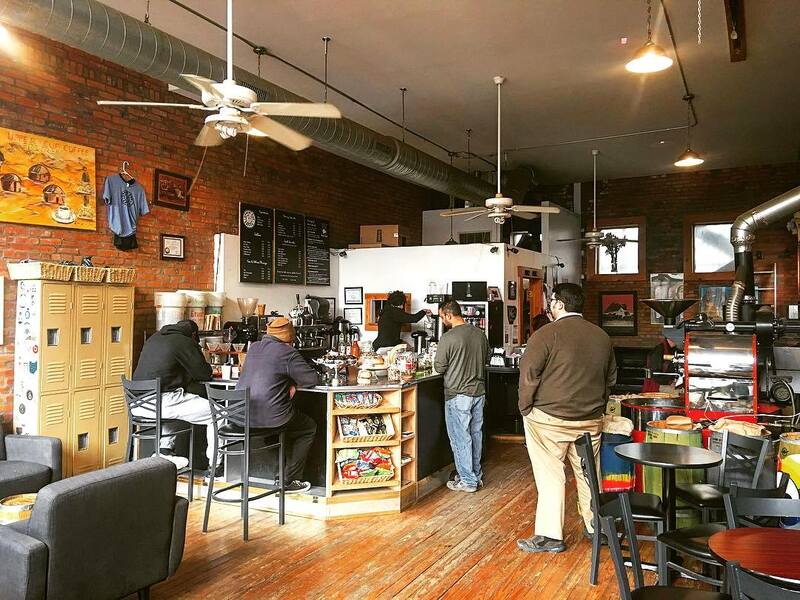 Part cafe and part art exhibit, Global Gallery on North High St. has a strong love for community and fair-trade awareness. They showcase handcrafted products from around the world and feature a number of community events. Another GG perk is that they’re smack dab in the middle of Clintonville’s Summer Farmers’ Market on Saturday mornings. Coffee AND fresh produce? Who woulda thought the combo would go together (hint: it works). Luck Bros’ Coffee is a hidden gem of a cafe tucked away in Grandview. With delicious iced coffee and local treats available, this is your chill spot without the crowd. And if you’re ever looking for local events, we recommend checking out their HUGE community board/area. Find an event for your weekend, if you’re LUCKy. 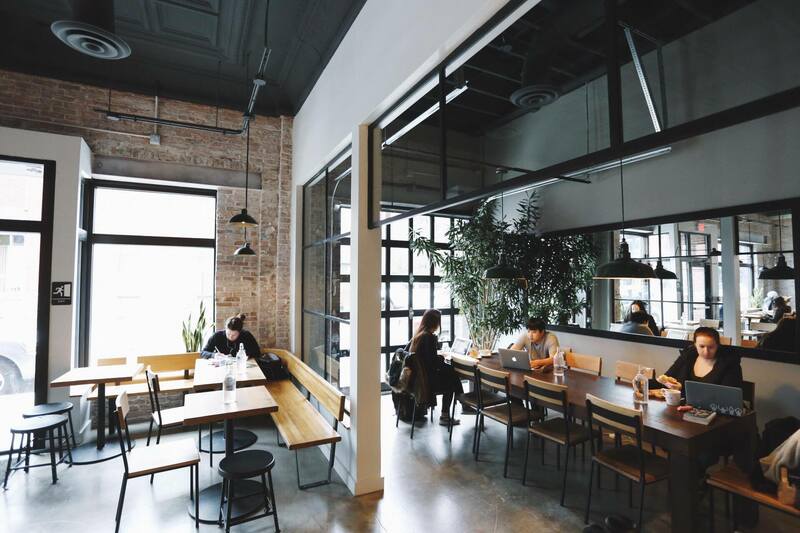 Brioso Roaster + Coffee Bar is a spacious downtown cafe with awesome sandwiches and coffee varieties. We love that you can watch the brewing process as your coffee blossoms into a warm cup of “ready to conquer the world”. This place is for the coffee scientists who want to taste the quality of the bean, as well as those who just want a sweet Ohio Maple Latte. 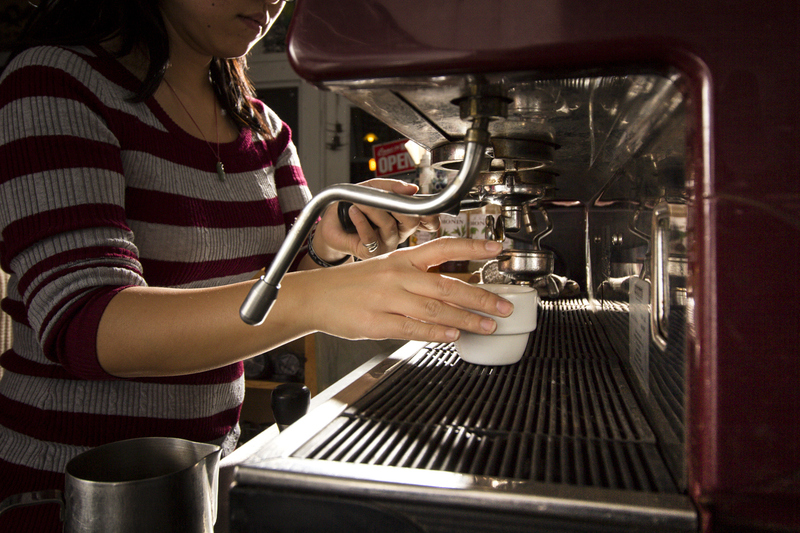 Offering coffee basics classes, Brioso brings their A-GAME when it comes to providing everyone’s caffeine needs. You can also check them out in the Discovery District. 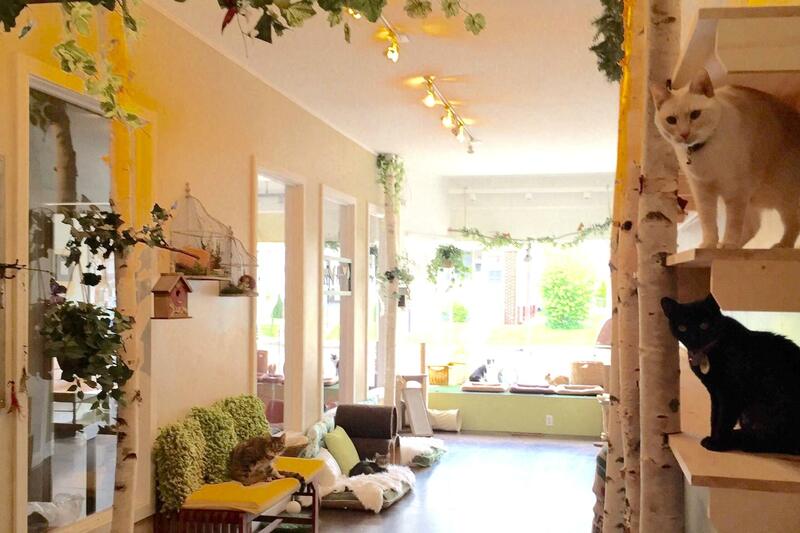 Get your purrfect combination of cat therapy and caffeine at the Eat, Purr, Love Cat Café in Clintonville. Sign up for an appointment, or walk-in and join other feline fans at this space where cats roam free. There is a fee for play time, but all proceeds go toward taking care of the cats, who are available for adoption! They’re the ultimate spot for a future (or current) cat lady or gent. 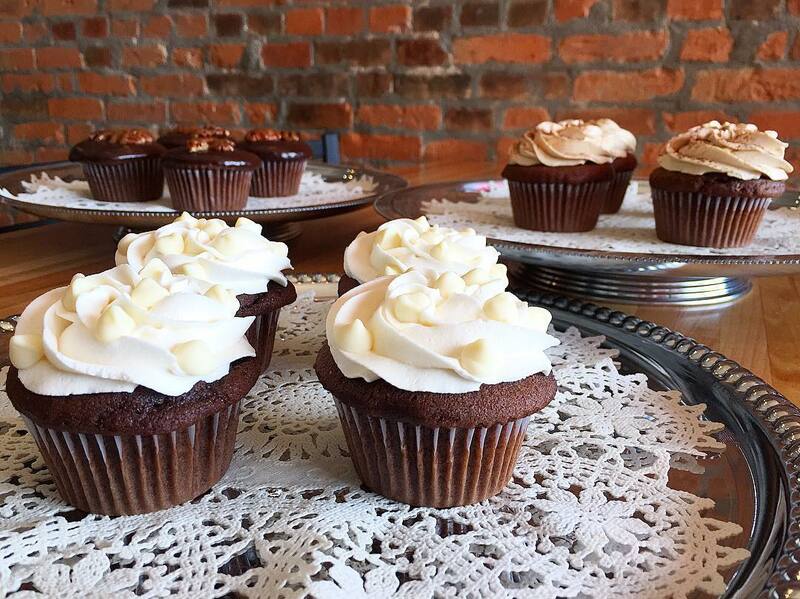 Red Velvet serves the downtown area, right on 4th St. Stop in here after a mid-morning meeting or for a quick lunch fix! Here, you’ll find all variations of espresso, delicious brewed coffee, and even bubble teas. And if you didn’t hit snooze on your morning workout alarm, be sure to grab one of their cupcakes as well! Upper Cup is tucked away in the heart of Olde Towne East, a few minutes away from downtown, but this is a can’t-miss spot. The cafe serves up delicious lattes and cappuccinos that are the perfect pick-me-up. 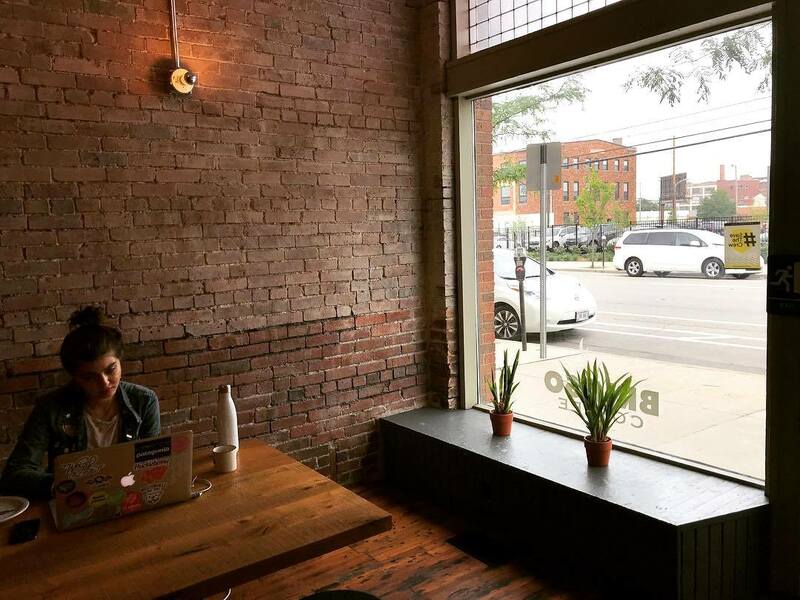 Plus, being a little off the main drag, Upper Cup also houses a quiet and welcoming study or work environment, so don’t forget your laptop! 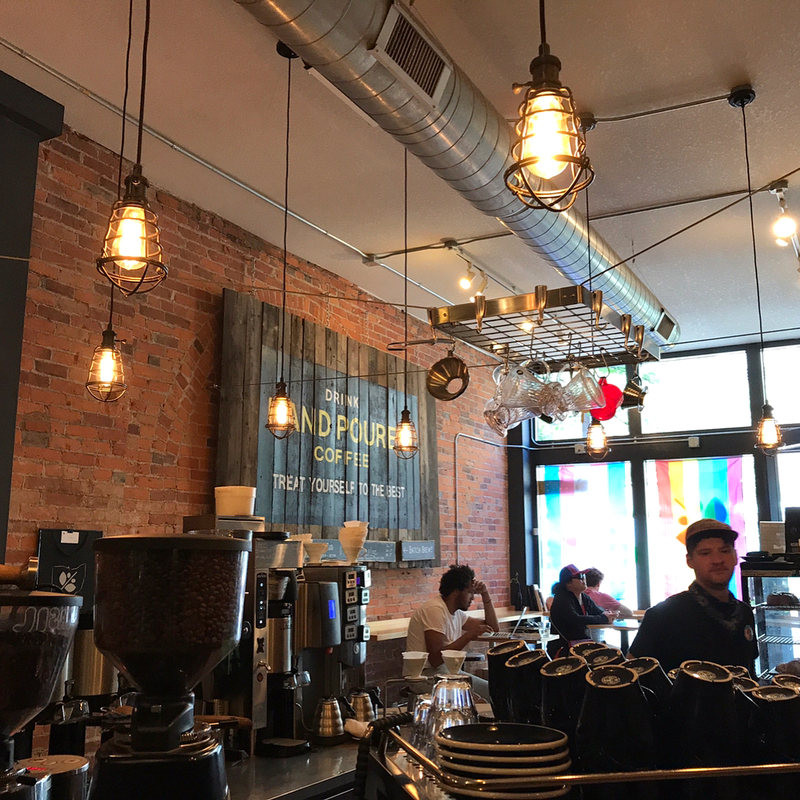 While MMELO is primarily a chocolate boutique, their coffee selection may be one of the most unique in the 614. 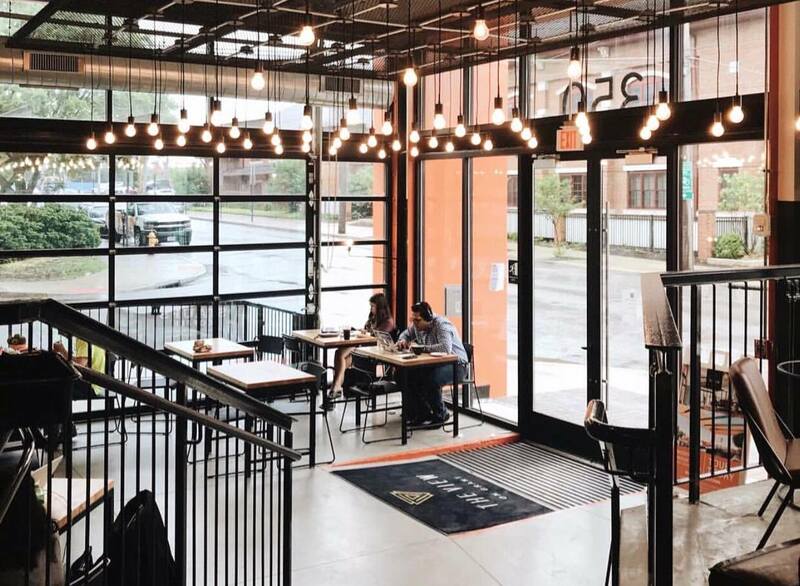 From Charcoal Honey Lavender lattes to Cardamom Milk Infusions, this spot should be high on your Columbus bucket list. Drop by during happy hour (weekdays, 11am to 2pm) for a medium drink and two of their tasty chocolates for just $5!